Police are examining a suspicious package addressed to actor-director Robert De Niro at a building in Lower Manhattan’s Tribeca neighborhood, two law enforcement sources said early Thursday. The address, 375 Greenwich St., matches that of the Tribeca Film Center as well as De Niro’s Tribeca Grill restaurant. 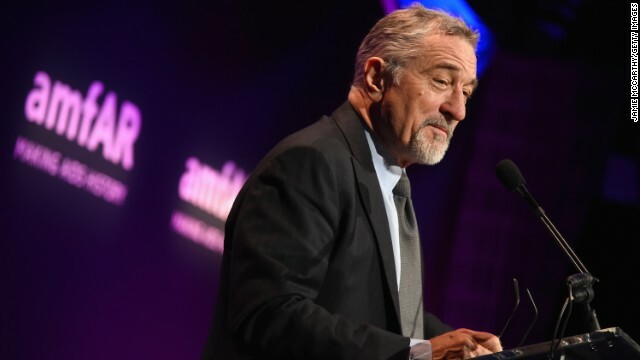 De Niro, the founder of the Tribeca Film Festival, is a vocal critic of President Donald Trump. f you have info that could assist the #FBI’s investigation of suspicious packages, call 1-800-CALLFBI (225-5324). If you observe suspicious activity that requires an immediate response, call 911 or contact local law enforcement immediately.